Bitly is one of the most powerful and popular URL shorten and bookmark service in the universe. 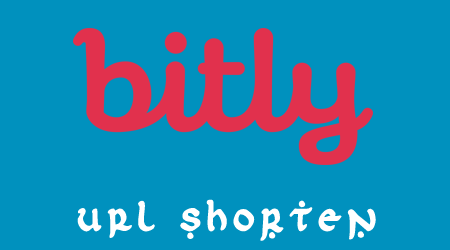 Bitly offers simple and powerful API to generate short URL from long one. To use this API you have to signup for an API key. Bitly offers it free for it's all users. If you want, you can get it from Bitly's home page. Here's an example to create a short URL using PHP. how to get url result using echo ?? Did you know you can shorten your long links with AdFly and make dollars for every visit to your shortened urls.